Specialists in the sales, mergers and acquisitions of companies within the global freight and logistics market. Freight Mergers are specialists in the sales, mergers and acquisitions of companies within the global freight and logistics market, priding ourselves on an unrivalled, sector-specific service.  For over ten years we have established ourselves as market leaders in the freight forwarding and logistics sector. We have a reputation for delivering results for shareholders and pride ourselves on the dedication we give to our clients. Freight Mergers is recognised as an advisory firm who can assist owners at various stages of a company’s lifecycle, whether that be growth funding, MBO’s, acquisitive growth strategies or company sales. From the head office in Bristol, UK we operate across all major geographies globally, working with some of the most renowned names in global forwarding. From SMEs to publicly listed companies, Freight Mergers provide structured exit strategy management and acquisition target sourcing with the utmost attention to detail. Freight Mergers are specialists in the sales, mergers and acquisitions of companies within the global freight and logistics market, priding ourselves in an unrivalled, industry-specific service. From our office in London we operate a global service, working with some of the most renowned names in the industry, from SMEs to publicly listed companies and everything in between. 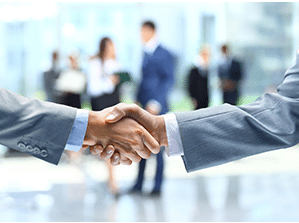 Freight Mergers provide structured exit strategy management and acquisition target sourcing confidentially and with the utmost attention to detail.